Introducing the P.A.N.I.C. Model of Search Behaviour, almost named, N.I.C.A.P. (to be pronounced, ‘knee cap’, but as is cyclical I think P.A.N.I.C. works far better! 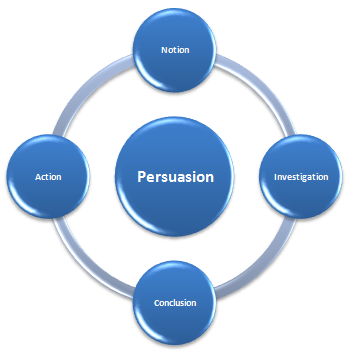 All of these elements are influenced by ‘persuasion’ whether that be brand influence, search positioning, offline, etc.